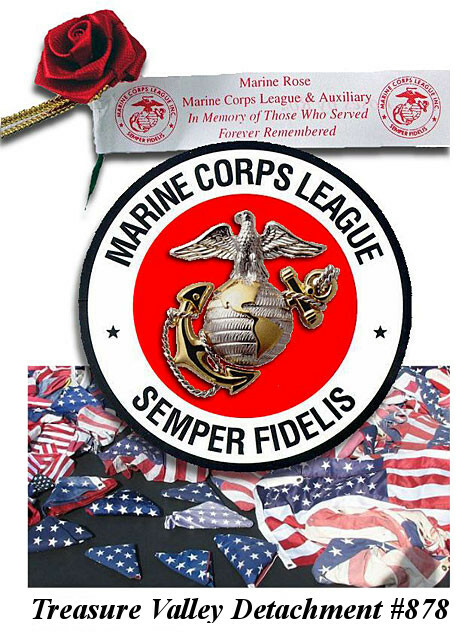 The Marine Corps League is a not-for-profit organization within the provisions of the Internal Revenue Service Code 501(c) (4), with a special group exemption letter which allows for contributions to the Marine Corps League, its Auxiliary and subsidiary units (detachments), to be tax deductible by the donor. This raffle will sell only 500 tickets at $10 each. 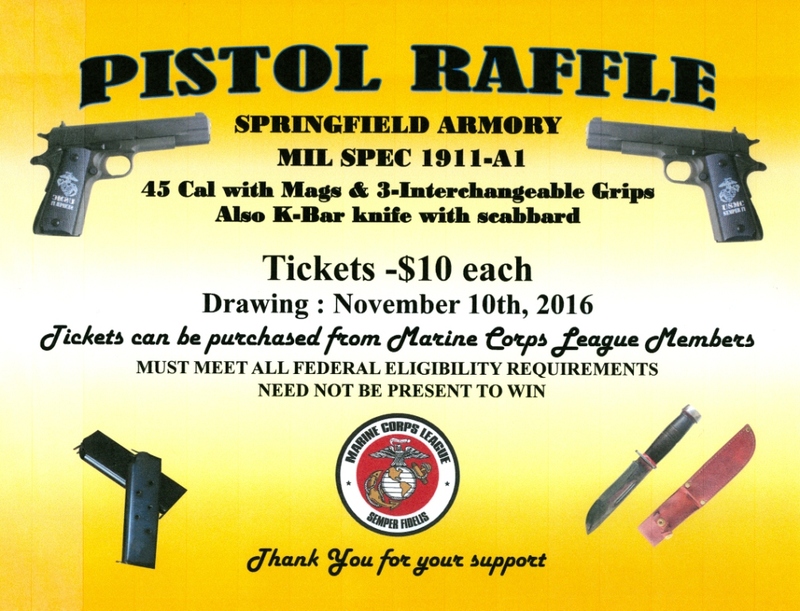 If interested call Raffle Chairman Max Allen 343-5538. In 1778, during the War of Independence, the Marine Corps Rose was dedicated to those Marines who made the Ultimate Sacrifice for their country. This tradition was continued by the French during World War One when the Marines attacked the Germans in the trenches at Belleau Wood, Roses were planted by the grateful French people at the graves of the Fallen Marines. When and where ever you see Marine Corps Leaguer’s or Young Marines distributing these remembrances take and wear one proudly. Started by Marine Eddie Gallagher from New York, designed to parallel the VFW “Poppy” program to provide funds for detachments to assist veterans and youth and provide other services to the community. – Health and comfort items for hospitalized veterans. – Support programs such as bingo or holiday parties for hospitalized or retired veterans in Retirement homes. 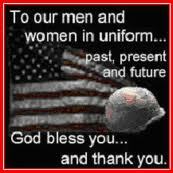 – Advertise what the Marine Rose Program is for and what the donations will be used for. 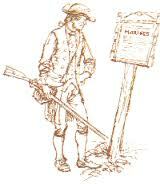 – Conduct each year in conjunction with the Marine Corps Birthday, or whenever you feel it will be most effective. – Funds should not be used for the detachment’s “general fund”, to fund Detachment parties, cook-outs, Birthday Balls, etc. They should be used for the purposes stated above. 2. Know the price of the tickets. 3. Know why you fund raising, how will the funds be used. 5. No. of tickets sold and above all the money received. 6. Know when and where you are going to sell. 7. Signup volunteers at least 2 weeks ahead of event. 8. Always have a signup sheet for sales personal at the event. 9. What time you are starting and ending for the day. Treat your location with respect, keep your area clean, and make sure you clean up at end of day. When setting up in different locations make sure that what you want to do is legal and can be done at that location. Make up a tote box that has everything in it to set up a table and awning. b. Bowl of candy for kids from 2 to 90.
i. Signage for MCL and Fundraiser. i. Recruiting information (you will meet people interested in your organization). What uniform will everyone wear. Plan ahead don’t wait till the last minute for anything. Do not take anything for granted. Keep any other people involved informed and up to date. Don’t try to do it all yourself, ask for advice and help when needed. Have people around that can help you. Keep in control of everything!